After enjoying Babbacombe, it may be a good idea to visit this restaurant. Visitors indicate that it's fine to go here for the British meal. 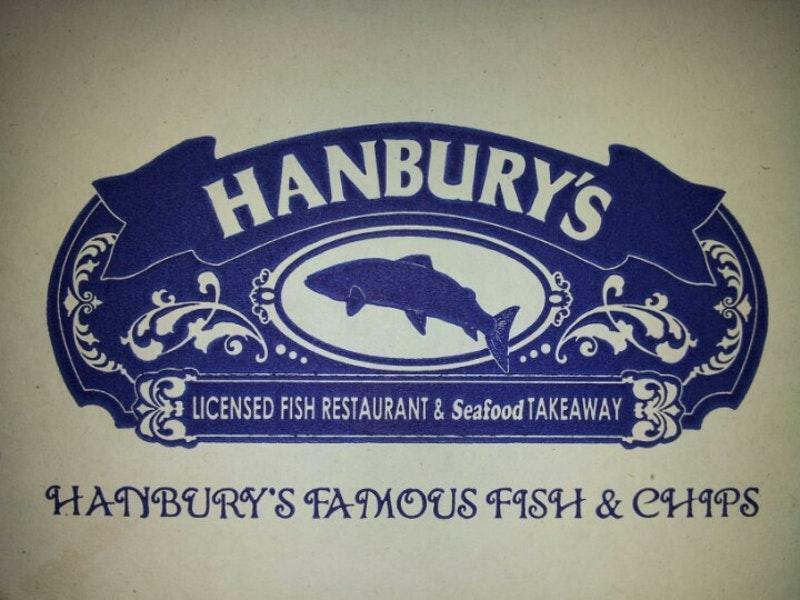 Taste nicely cooked battered cod, fish & chips and calamari at Hanbury's Fish & Chips when you happen to be near it. Good ice cream, apple pie and pudding are the tastiest dishes. This place serves delicious Sauvignon blanc, beer or gin. Tea lovers will find it great. The warm atmosphere of this spot makes customers feel relaxed and have a nice time. The staff at this restaurant is gracious and always ready to answer questions about the menu. Fabulous service is something clients like here. 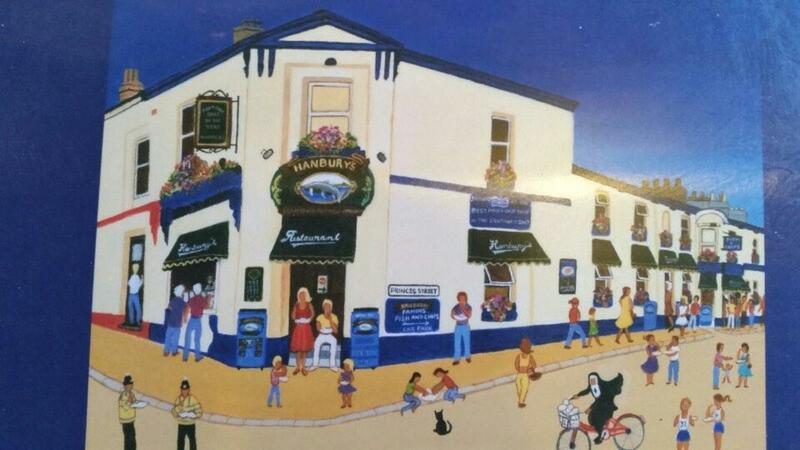 Hanbury's Fish & Chips offers you attractive prices for yummy meals. Divine decor is appreciated by guests. This place earned 4.5 on TripAdvisor. 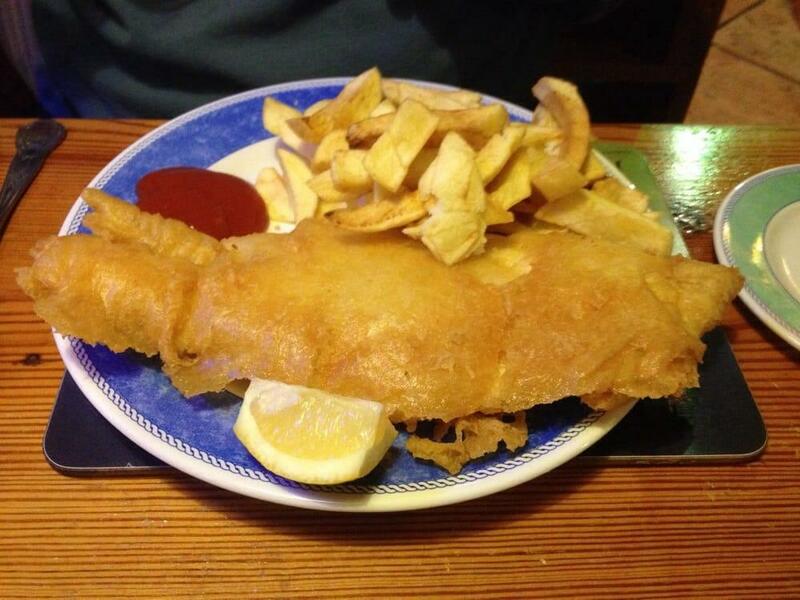 Well deserved reputation for fish and chips. 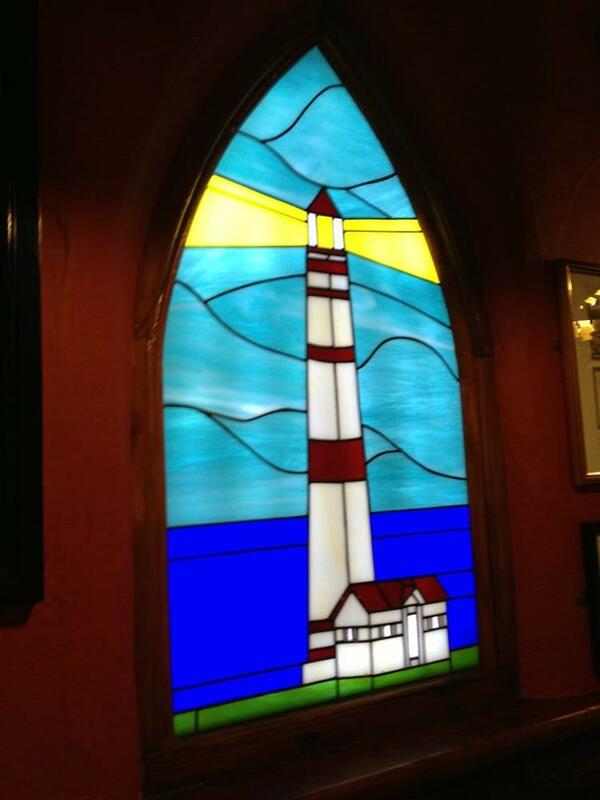 Great fish n chips and great service. Good value too. Friendly staff sit down fish and chip bistro nice atmosphere, food good veggies catered for and was talk of vegan choice for the menu and buying a extra frier so no ethical contamination. Will go back again so as to explore the menu further.